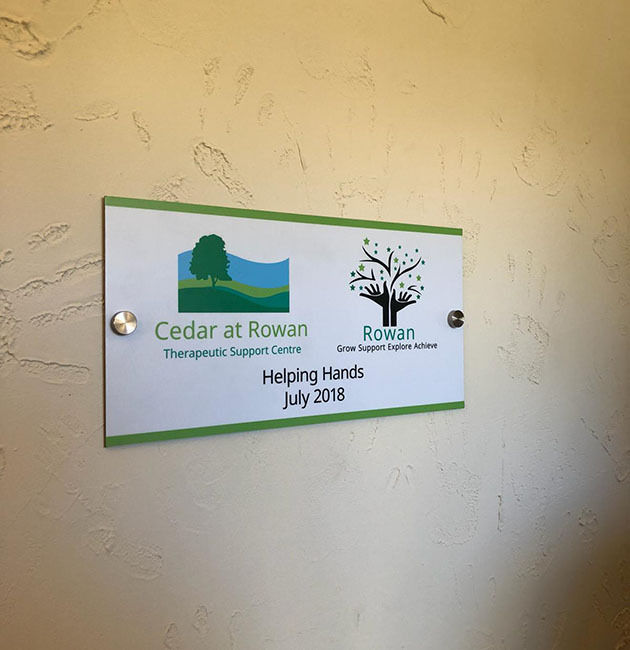 The Northern Trainees spent weeks sprucing up a disused bungalow at pupil referral unit The Rowan Centre in Rawmarsh creating a therapy suite, the first of its kind in Rotherham. The centre provides education to KS1-KS4 students unable to attend school on health grounds, and school age mothers/pregnant schoolgirls. The project saw £50,000 of work done on an old building which will help boost the school. The trainees started the manual labour in July but have been working on the project since April, and were supported by businesses offering raw materials for free. 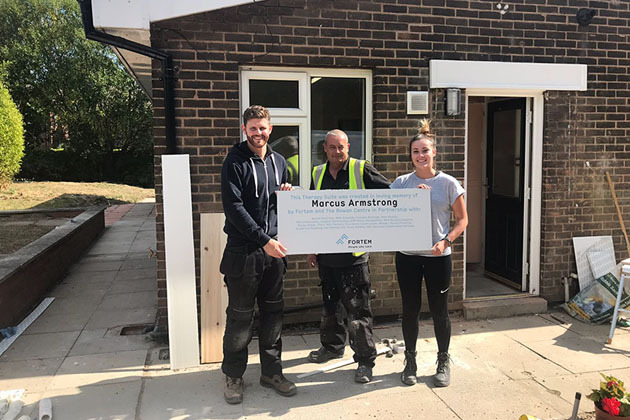 A team of ten Management Trainees aged from nineteen to their late twenties worked on the project, and apprentices from the firm’s Rotherham branch also got the chance to extend their experience. The bungalow - which was originally the school caretaker’s home – now consists of different rooms to cover varying types of therapy, such as art, speech and language, along with a family room. The trainees created four therapy rooms in total, and replaced flooring and completed fixed wire tests to make sure the new rooms were suitable for their new purpose. It also has a kitchen and bathroom to assist individuals with preparation for life – living in a home of their own. The trainees also cleared the garden area to create a more enjoyable space and installed a ramp at the rear entrance to make it easily accessible. The project was brought to the attention of the trainees by Cllr Gordon Watson who opened the new Cedar Therapy Suite on the 27th September. The completed therapy suite was revealed at an open day which attracted 55 visitors and a commemorative plaque was placed marking the special occasion.